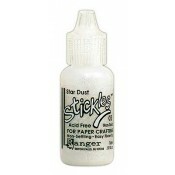 Stickles lets your art sparkle! 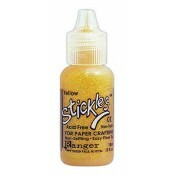 Acid-free and non-settling, it is perfect for writing, drawing, and creating embellishments on nearly any paper crafting project. So many colors - let your creativity run wild!